When you have a short lower jaw, this is called a Class II jaw. 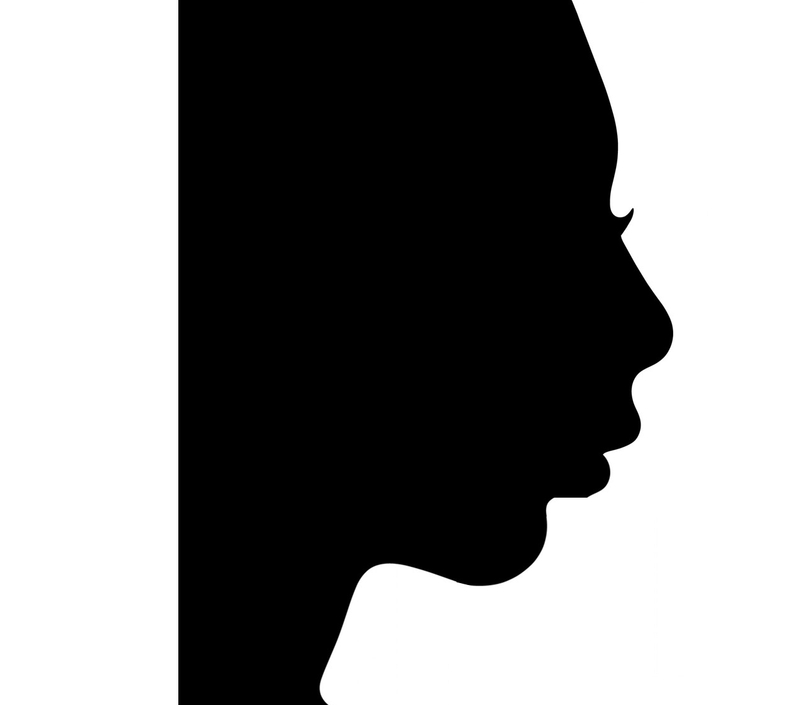 Your profile is convex with a short chin to throat length. The chin appears small, retruded and setback. This is commonly (but not always) associated with an increase overbite. Patients with short lower jaws are at risk of developing Sleep Apnea (OSA), which is a serious medical condition. Mild to moderate Class II jaws can be treated with camouflage or disguise with braces or Invisalign. Moderate to severe cases may need short jaw surgery. For young children, growth modification, that is timed properly, can correct this to redirect facial growth.